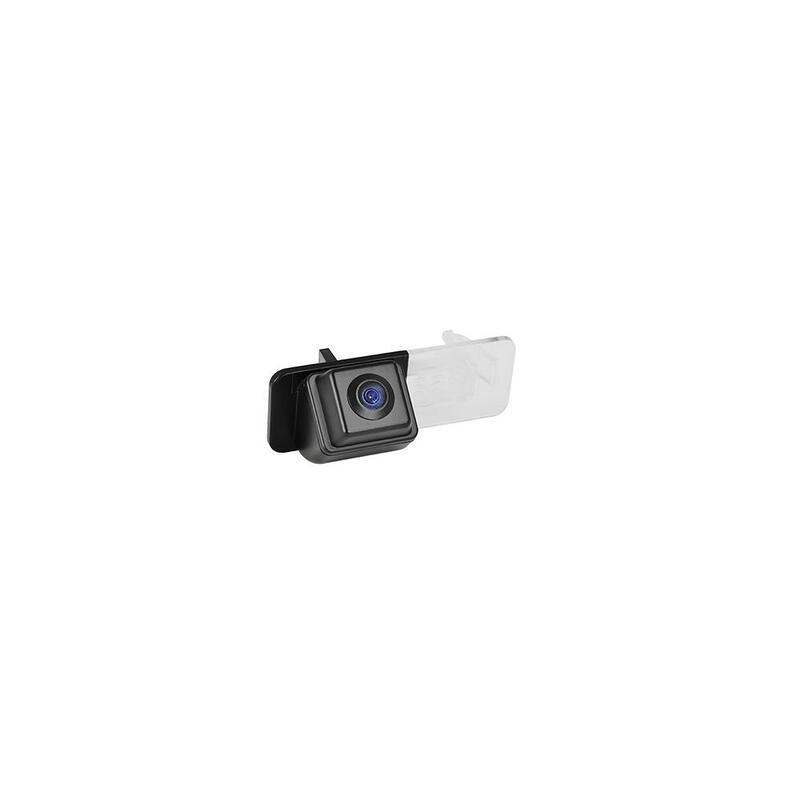 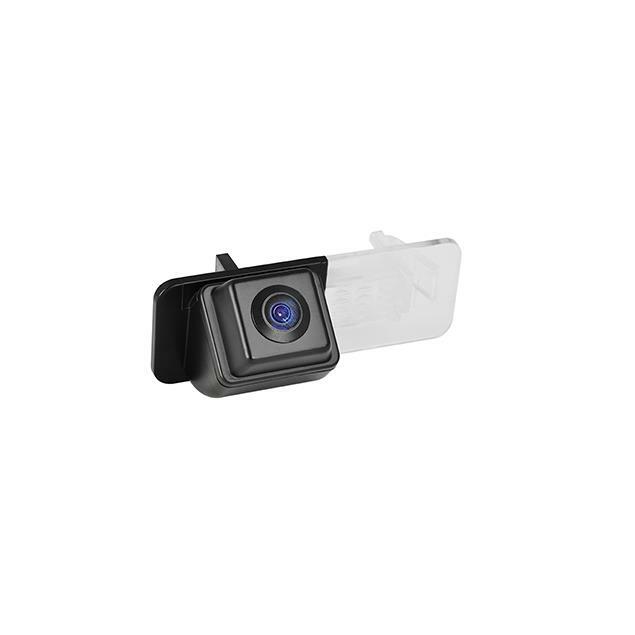 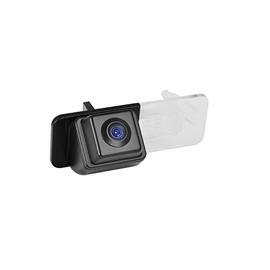 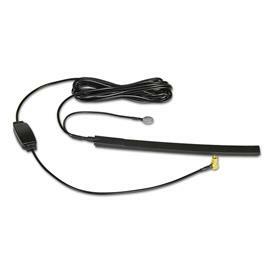 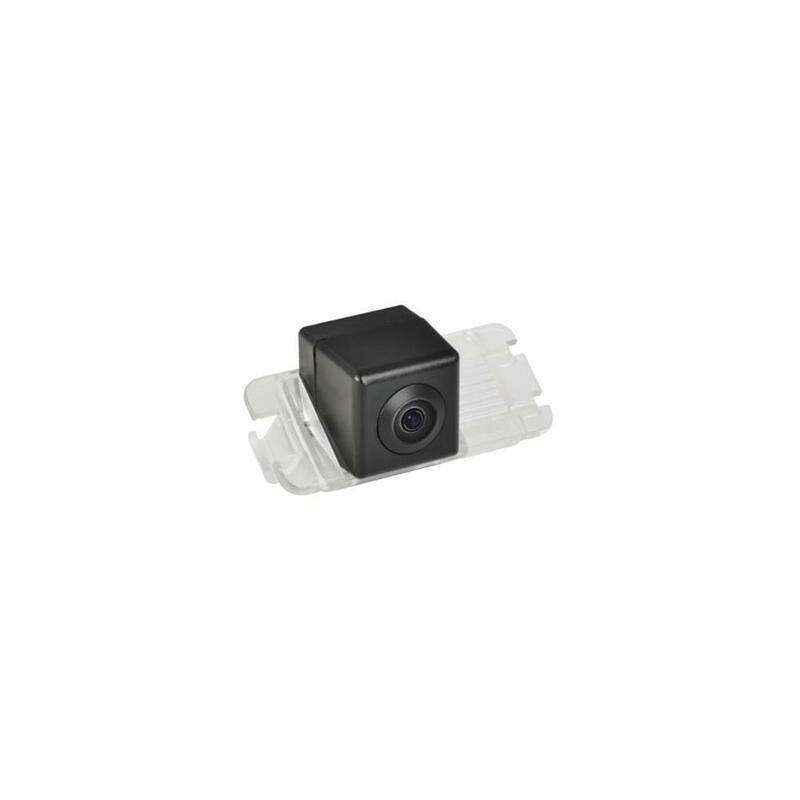 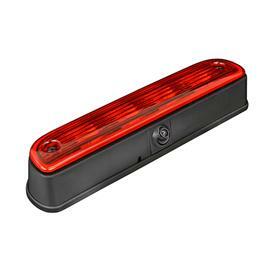 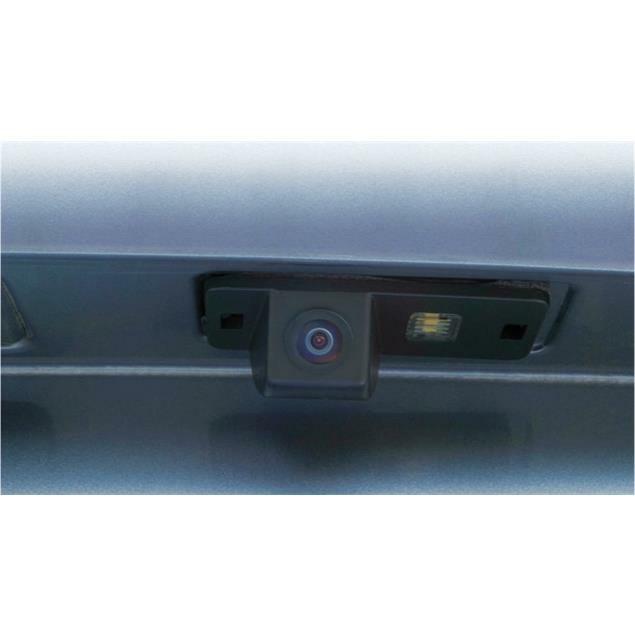 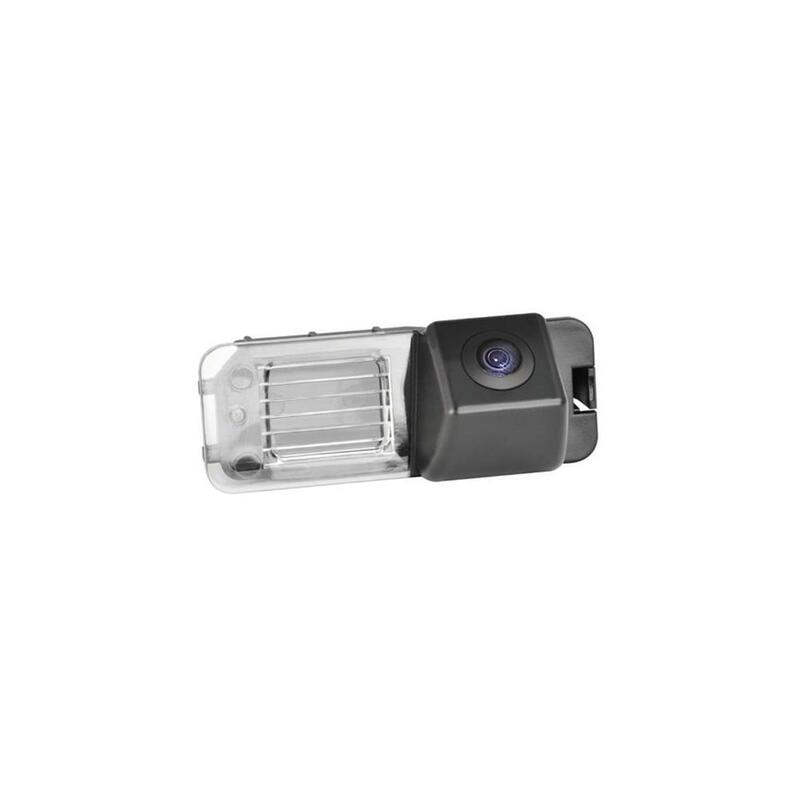 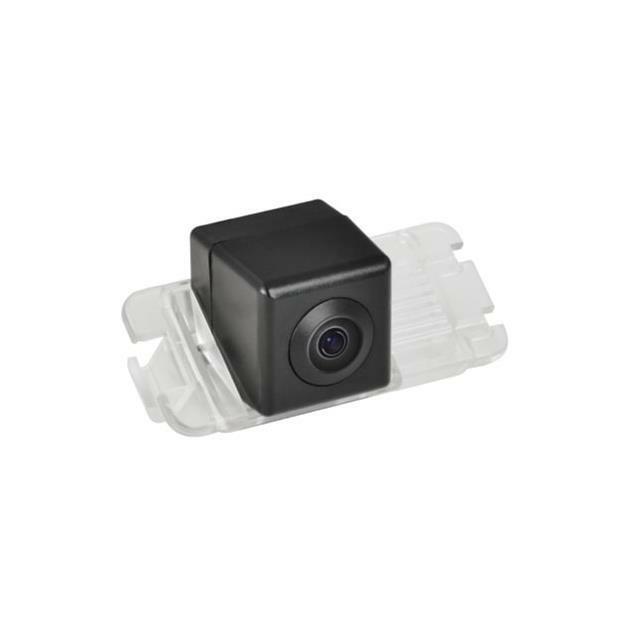 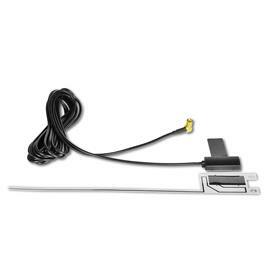 This E>GO rear view camera model offers a large 120° horizontal viewing angle. 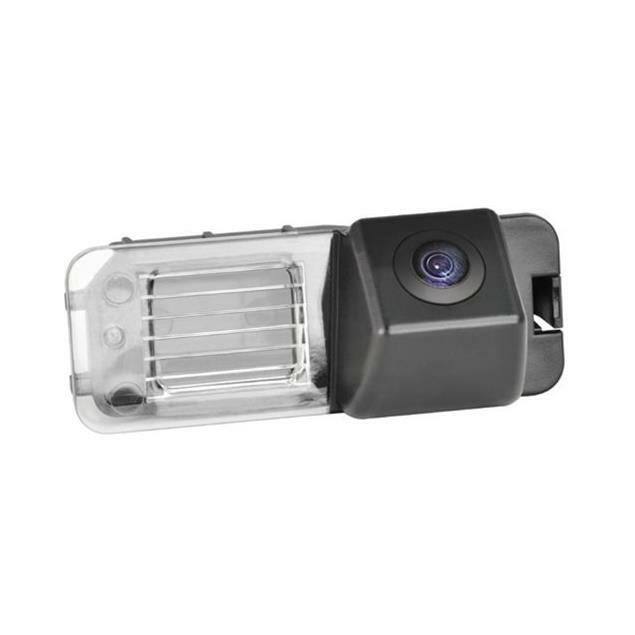 The use of high quality materials for best weather resilience and the clever IP69K rated housing design stand for long service life in tough environments. 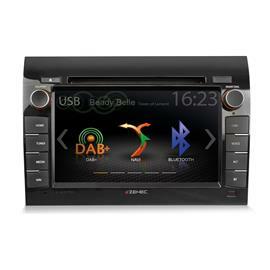 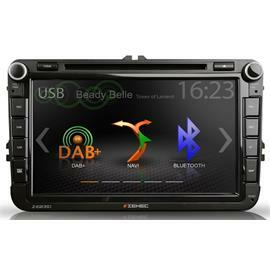 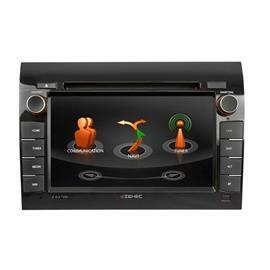 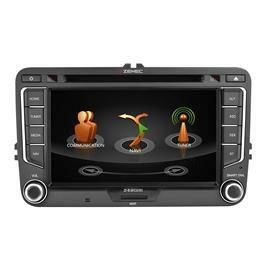 The product is compatible with a wide variety of aftermarket 2-DIN A/V receivers, the ZENEC E>GO product line and ZENEC 2-DIN naviceiver models. 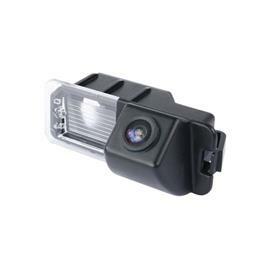 The camera is water- and dustproof and has been licensed according to the international standard IP69K. 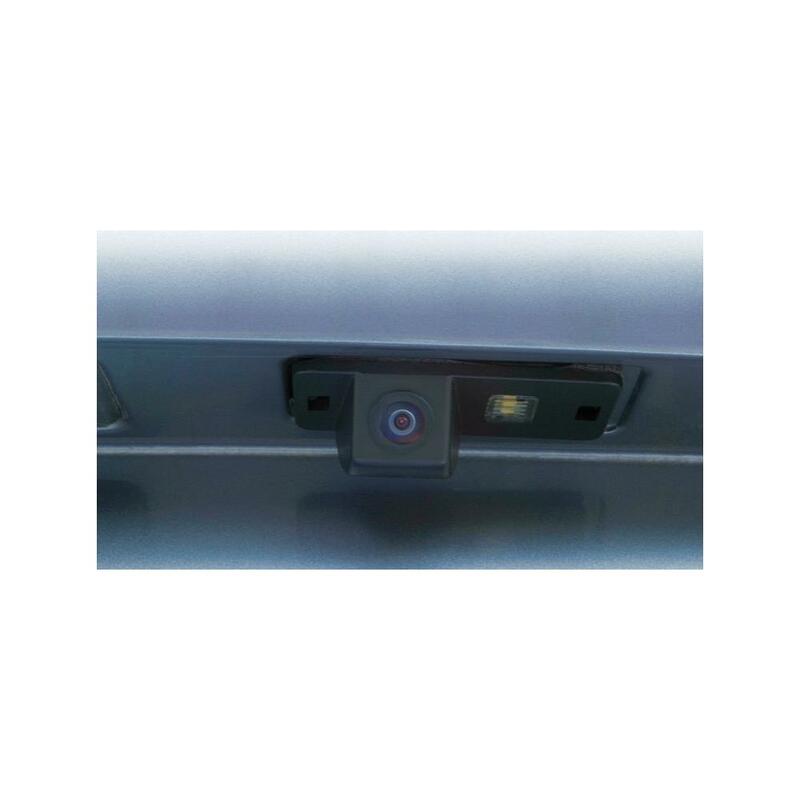 However, vehicle cleaning using high pressure water and steam jet devices may still lead to damage of IP69K rated camera models by water intrusion. 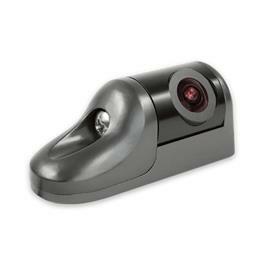 Keep a distance of at least one meter between the water nozzle and the camera housing. 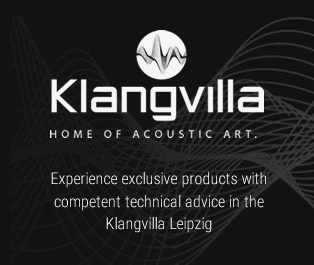 Relative Luftfeuchtigkeit / Relative humidity: 95% Max.